The maker of blockchain crypto card wallets Tangem, has reportedly secured $15 million investment from SBI Crypto Investment Ltd. for a major advancement in the mass adoption of the blockchain technology. As per trusted sources, Tangem established itself as a pioneer in making cryptocurrencies look like cash and made it easy to use them just like cash to attract more investments and fast-track the deployment of its technology across industries where the potential of secure storage and circulation of blockchain assets are high. Andrey Kurennykh, Co-Founder of Tangem, claimed that the company has taken its next big steps in its quest to bring blockchain to everyday life of people. 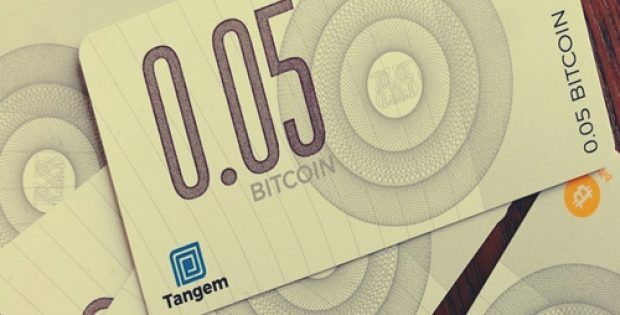 In 2018, Tangem’s technology was reportedly demonstrated by the by the markets after the company launched the mass production of Tangem cards for cryptocurrencies and tokens. Kurennykh further stated that given this year’s additional investment, the company will be able to extend its product offering to other industries and offer better support to companies which are adopting the idea of the physical distribution of blockchain assets. Yoshitaka Kitao, Representative Director, President, and CEO of SBI Japan said that Tangem’s hardware wallet, which is highly protected and cost-effective, is a significant tool to promote industrial adoption of blockchain and digital assets. Kitao also noted that as per SBI, using Tangem will help specify the demand for other blockchain services offered by SBI. Reportedly, in October 2018, SBI Group also formed a partnership with Sepior, a Denmark-based blockchain security start-up, to develop a digital wallet for VCTRADE, its cryptocurrency exchange. The group also acquired a 40 percent stake in CoolBitX, a Taiwanese cold wallet maker, in March 2018, reported the Coin Desk. 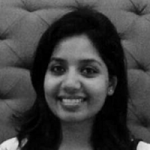 For the record, SBI Crypto Investment Ltd. is a company specializing in digital asset venture investment, solely run by SBI Holdings Inc., which is headquartered in Tokyo and led by Mr. Yoshitaka Kitao. The firm developed an internet-based financial ecosystem and is further enhancing its current partnerships and investments directed toward digital asset-based venture companies to reinforce its technological supremacy.